Know the source of your calls and maximise conversions, previously only possible from costly enterprise-level CRM or telephony integration. 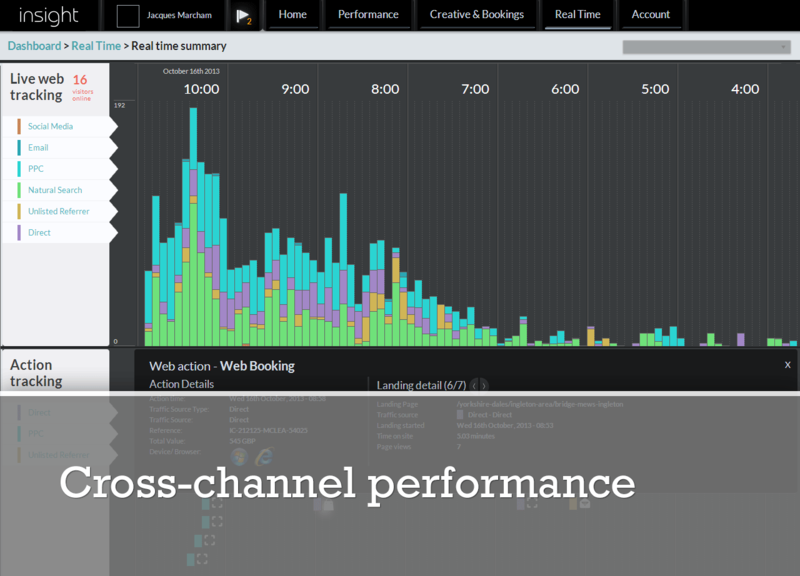 Post-event reporting along with even more useful real-time data presenting a unique opportunity to see your advertising response ‘as it happens’. 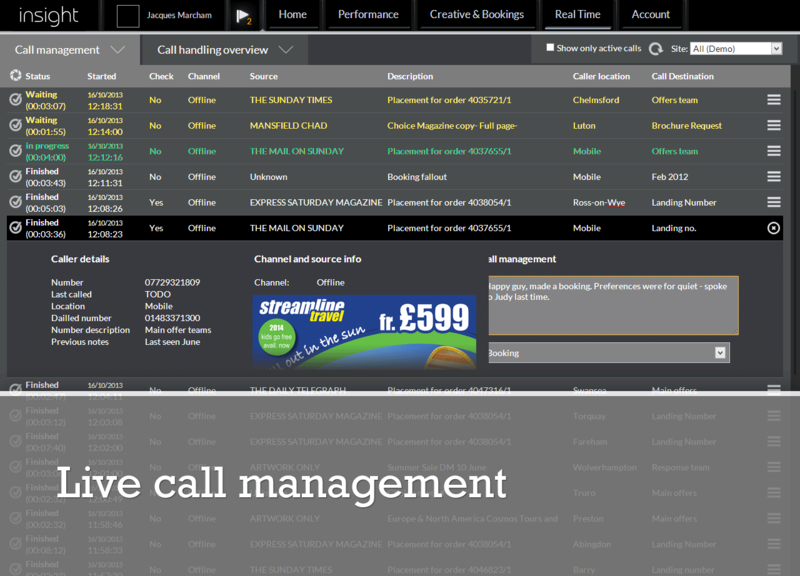 - Real-time inbound call management showing calls and comprehensive information about the call, before it’s even answered. - Furnish sales staff with information they need to close sales. - Record outcome directly into Insight for subsequent reporting.